The Sergey Kovalev vs Shabranskyy ratings are in following the weekend’s bout live on HBO in the US for Kovalev’s comeback fight. 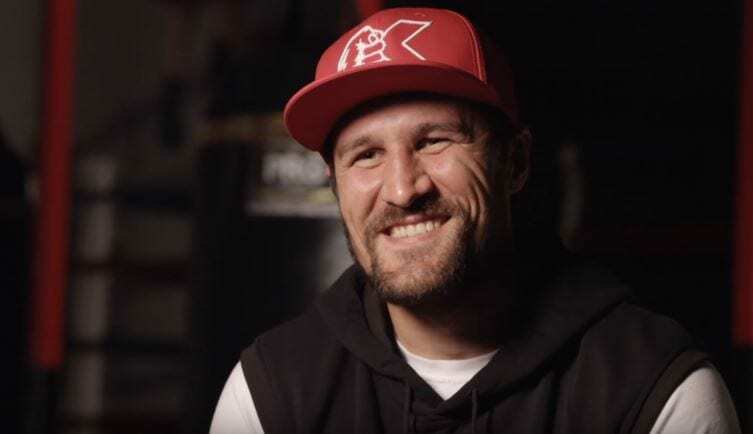 Kovalev secured a 2nd round knockout win on his return to the ring last weekend – following back to back losses to American Andre Ward earlier this year and in 2016. After the fight he re-iterated his desire to fight the best in the division but his promoter Kathy Duva mentioned she does not think WBC light-heavyweight champion Adonis Stevenson wants to fight Kovlalev. Kovalev vs Shabranskyy – 869,000 average viewers, with a peak of 900,000 viewers for the main event. Barrera vs Valera – 760,000 average viewers, with a peak of 805,000. Gamboa vs Sosa – 763,000 average viewers, with a peak of 846,000. The above wasn’t bad considering the main event scored as the second highest of a boxing fight on the HBO network this year. A network that has undergone some changes in recent times in terms of its boxing content. A gap in the market existed earlier this year following long time HBO partner in boxing Top Rank,branching out and moving to ESPN. British-based boxing promoter Eddie Hearn then stepped in to put on his first HBO boxing event in the States headlined by Danny Jacobs recently. It is thought that Hearn’s Matchroom Boxing USA will promote at least four to six dates on the HBO network for boxing programming in 2018.